1. Points awarded to driver only. 2. Driver must be an Active Member of Kempsey Macleay Off Road Club in order to score points. 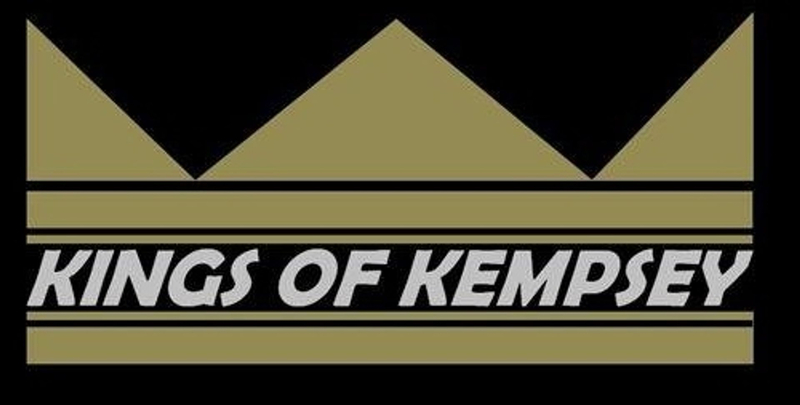 Associate Members of Kempsey Macleay Off Road Club are ineligible for points. 4. Outright Finish Points : 1st : 10, 2nd : 9, 3rd : 8, 4th : 7, 5th : 6, 6th : 5, 7th : 4, 8th : 3, 9th : 2, 10th : 1. 5. Class Finish Points : 1st : 5, 2nd : 4, 3rd : 3, 4th : 2, 5th : 1. 6. Stadium Events : Only Enter Points and Class Points awarded. KMORC Class winners for 2018.